less structured interactive interviews that use remote video conferencing tools. These tools can be general use video conferencing tools such as Skype®, Zoom®, and Google Hangouts. Or they can be more specific applications such as Interview4® or Montage® that are designed for video interviewing tasks and work directly with corporate Applicant Tracking Systems (ATS) that integrate with job and resume boards, e.g. LinkedIn.com, Monster.com, Hotjobs, CareerBuilder, Indeed.com, Recooty.com. They must be able to see potential in candidates beyond their stated credentials, while being able to justify whether the candidate is a “culture fit” with the company, and/or potentially a “culture add”. Gauging a candidate’s interpersonal skills is still necessary, and ultimately the candidate must be convinced to take the job. Whether this happens through video technologies, or in-person with a face-to-face interview, there are costs and benefits across all options. Some clients I find are actually feeling more comfortable doing video interviews as well. I had one client who had sort of made their decision through a video chat with an out of town candidate. They still set him up for a face to face informal meeting but starting that video chat help in getting a head start and securing interest on both ends. They were actually comfortable to make a hiring judgement even with just meeting the candidate through a video chat. 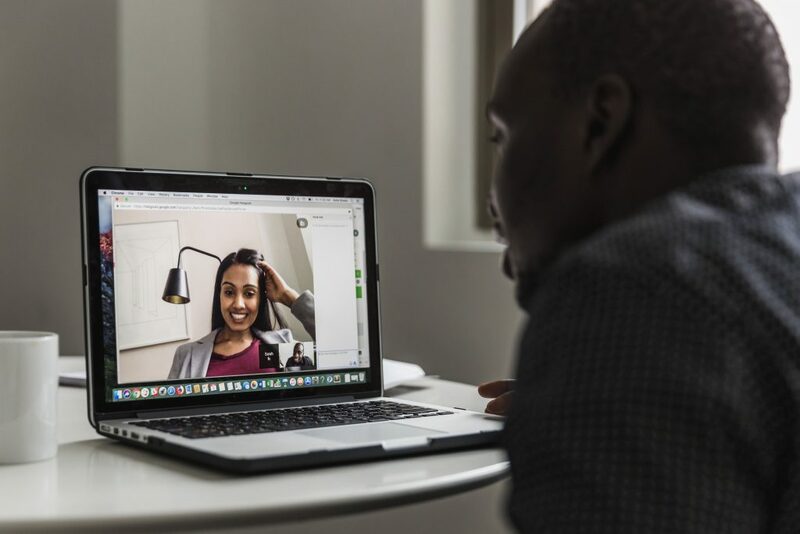 For others in the recruitment field, the costs, benefits, and concerns around video interviews will continue to require discussion both in face-to-face and online environments, as well as personal reflection beyond those spaces.